Welcome to Inner Stillness Integrative Wellness Practice. 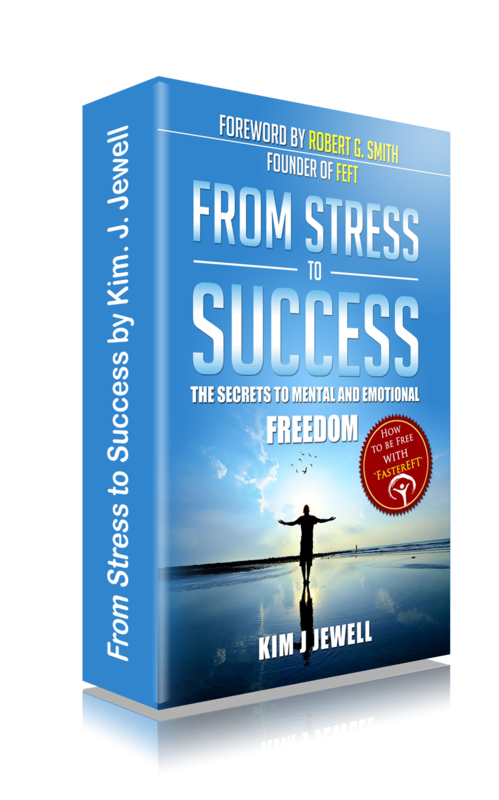 As Stress experts we specialize in the methodology FasterEFT. The greatest benefits in using FasterEFT is that it is fast, direct and to the point. This cutting edge modality addresses the entire mind/body system and will show you how to design and transform your life starting right now. Stress and Anxiety are the most common reasons people seek therapy. Stress is the leading cause for over 90% of all visits to a doctor. More often than not in todays society people believe that high levels of stress and anxiety are normal. Often it is the symptoms of stress and anxiety that are being treated and not the underlying cause of the stress and anxiety. Anxiety is often defined as the inability to calm oneself and excessive nervousness. 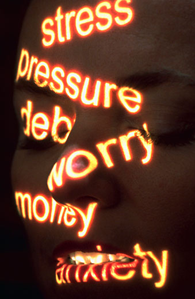 While it is normal to experience some level of anxiety, it is the excessive anxiety that invades and interferes with relationships, work, school, our eating patterns, sleeping habits and all areas of life. Stress and Anxiety show up in several forms, including panic attacks, phobias, obsessive-compulsions, and it is often associated with depression. Excessive anxiety can also be a symptom of post traumatic stress. Stress and anxiety are often the precursors for addiction. Here at Inner Stillness we look to work on the cause and not the symptoms of the stress and anxiety. Inner Stillness Integrative Wellness Practice, located in Brisbane, Qld. Australia, is a holistic wellness practice that specializes in the treatment of all stress and anxiety disorders. Using the most cutting edge methodology, Inner Stillness enables people to restore normalcy into their daily lives. Ready to be happy, joyous and free? DISCLAIMER: The techniques, processes and ideas on www.kimjewell.com.au are not considered a substitute for consultation with your professional health care provider. If you have any questions about whether or not to use FasterEFT, consult your health care professional. The information on this web site is of a general nature only, and may not to be used to treat or diagnose any particular disease or any particular person. Viewing this web site does not constitute a professional relationship or professional advice or services. Inner Stillness Integrative Practice or Kim J Jewell assumes no responsibility or liability for the information contained on this website. By viewing these pages you agree to accept complete responsibility for your own health and well-being, and release and hold harmless Kim J Jewell, who is not liable or responsible for any claim of loss or damage to you or any person arising from any information or suggestion on this website. If you do not agree to these terms, you agree to simply leave this web site.